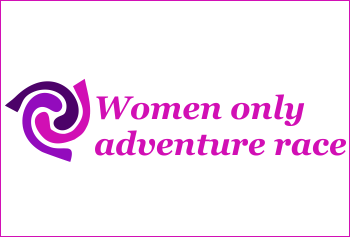 Women’s Adventure Race is a female-only adventure race is first of all about having outdoor fun with your sisters, cousins, daughters, friends, and colleagues. We are going to run/jog/walk, ride our bikes and kayak over the 2 hour course. Are you afraid that adventure racing might be too extreme, too hard and perhaps not for you? Not anymore! 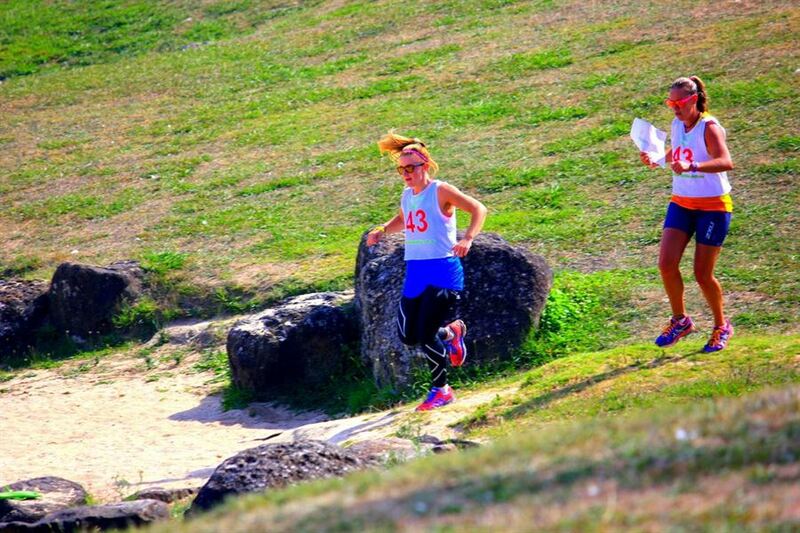 Women’s Adventure Race is designed to create a beginner friendly environment to jump on board the exciting word of adventure racing. One of our main goals is to introduce more girls to adventure racing, encourage and support this journey, and we believe Women’s Adventure Race is the best way to do it. 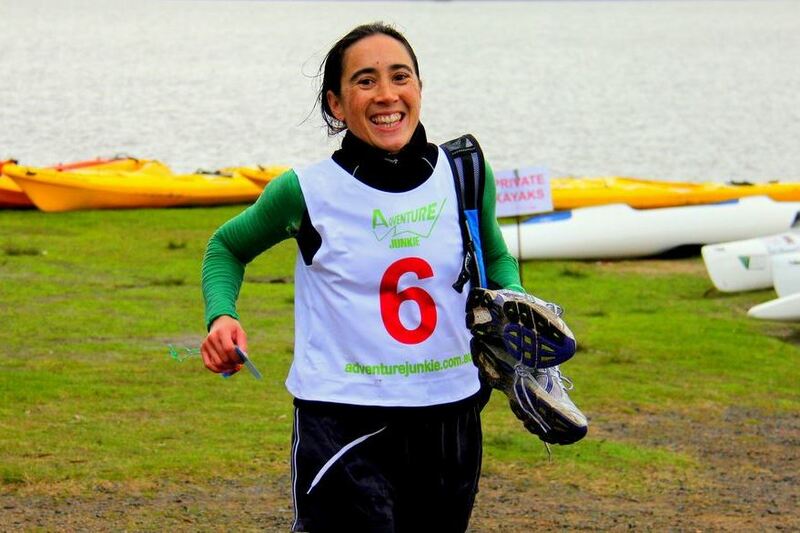 If you have a little bit of triathlon background and want to try something else, or your sport career is a local gym and boot camps, or you always liked fun runs and now want to add some diversity to your normal workout, or even if you have never really done any endurance sports but love to have a go at all of them, then adventure racing is for you! Call your friends, get your team together and don’t miss one of the most exciting races of the year! Moms, how about racing with your daughter (minimum age 10)? All you need is very basic level of fitness (approximate distance is under 4km for the run/trek, under 10 km for the mountain bike and under 2 km for the kayaking leg), a bike (commuter style will do), female teammate, a readiness to try something slightly different and have lots of fun.